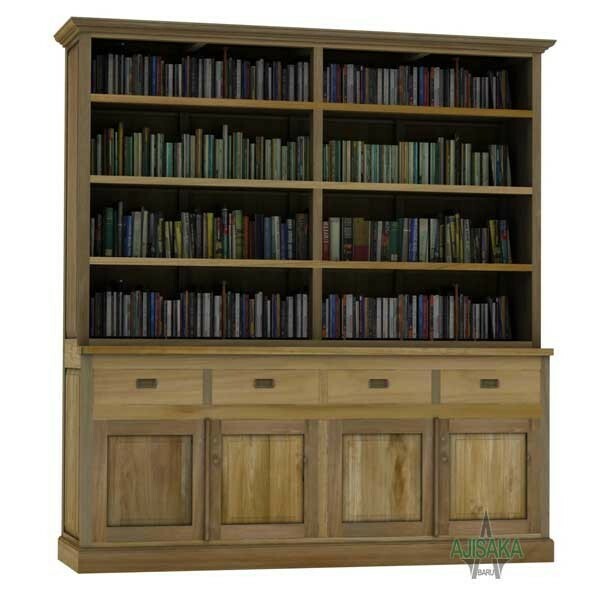 Reclaimed teakwood Classboy Library bookcase to managing for large library with no doorson upper part to give more ease of use for your books collection. 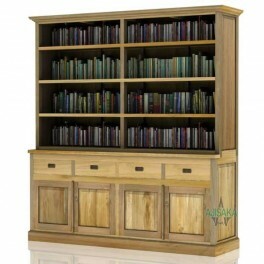 Surely this reclaimed teak Classboy Library bookcaser capable of storing your large collection of books for homes library. 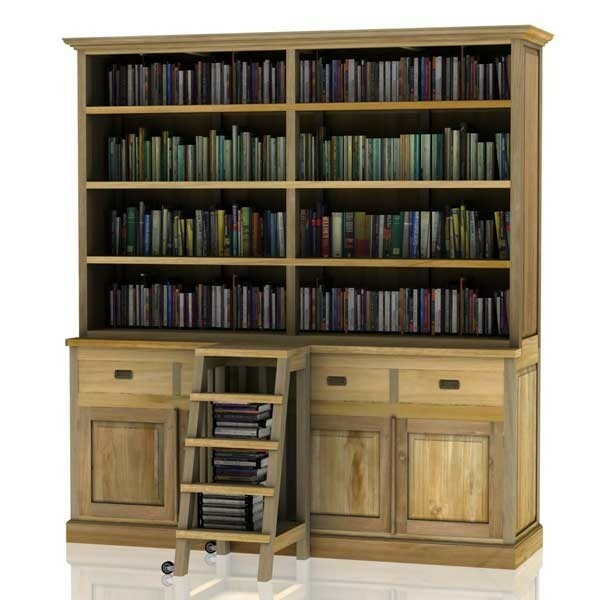 This style of bookcase designed with no doors on upper part of the bookcase to give more ease of use for your precious collection. 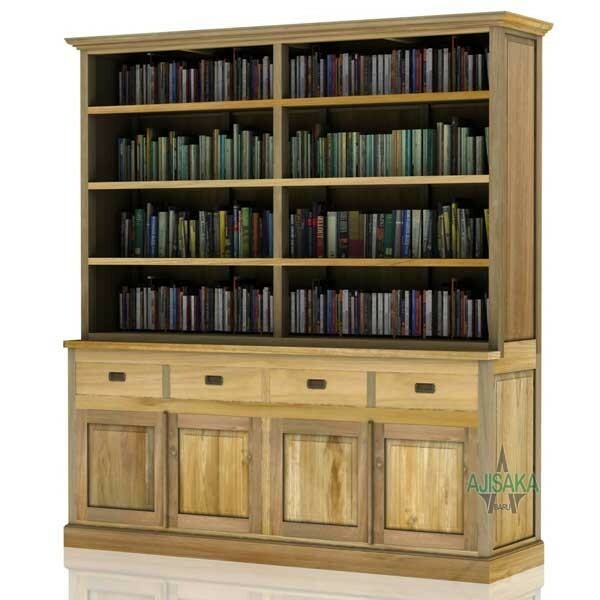 The interior of this recycled teak bookcase has three movable shelves; any addition shelve is possible.